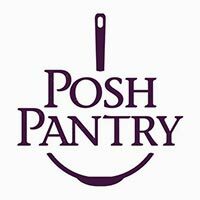 Posh Pantry offers a variety of options for great group activities! Flat Rate $750 plus GST for the evening, Max 10 guests. 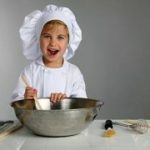 Kids have a blast in the kitchen at Posh Pantry! 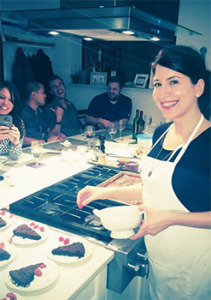 Book their next birthday party in the Posh kitchen and teach them some skills while they have fun! With baking or cooking options they can choose to prepare a meal together or decorate some baked goods together. Italian, Mexican, Pizza-making and Comfort Food… choose their favourite theme! 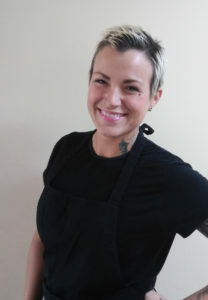 All recipes, aprons, bowls, ingredients supplied. They love it! Maximum 10 children for all events, no exceptions sorry. Two adults are welcome to stay for duration to observe, but we encourage parents to allow children to work independently.